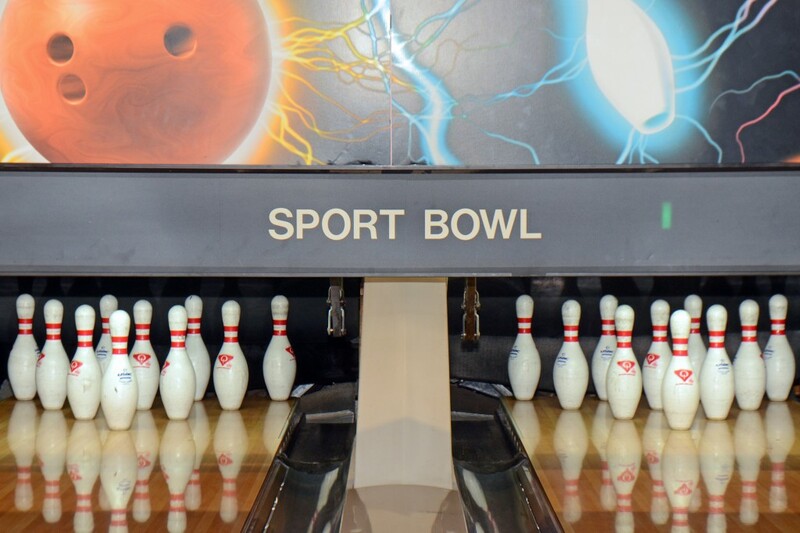 Sport Bowl offers open bowl seven days a week. Open bowl times vary. To ensure lane availability, please call ahead. Prices are subject to change. Sport Bowl offers daily bowling specials. Learn more. Bumper bowling is available on all 24 lanes at no extra charge. Sport Bowl features pool and snooker tables available to rent by the hour for $7.20 per table. Sport Bowl has a subscription to the NFL Network, NFL RedZone and NASCAR channel. Catch the gridiron and racing action all season long in the lounge and on our 159″ projection screens.